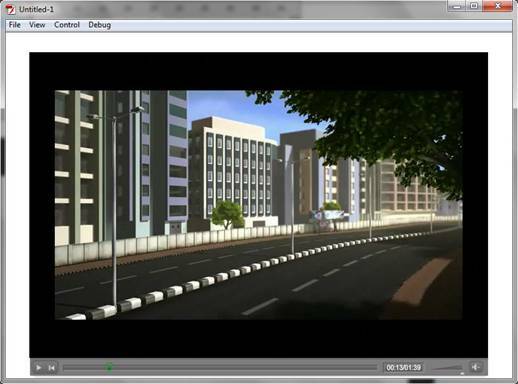 In this tutorial, you will learn the various aspects of using video in Flash. Also, you will be learning how to make a video ready to be used in your Flash projects by editing the video in Flash media Encoder. Later, we will import the edited video into Flash. 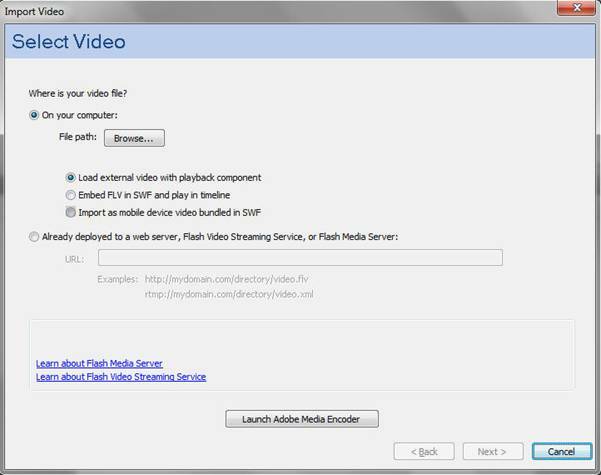 Before starting with the tutorial, lets start learning the different video formats that are supported by Flash and Flash Media Encoder. The Flash encoder supports the following formats that can be converted to be used in Flash later. Note: The FLV and F4V formats are container formats, each of which is associated with a set of video and audio formats. F4V files generally contain video data that is encoded using an H.264 video codec and the AAC audio codec. FLV files generally contain video data encoded using the On2 VP6 or Sorenson Spark codec and audio data encoded using an MP3 audio codec. 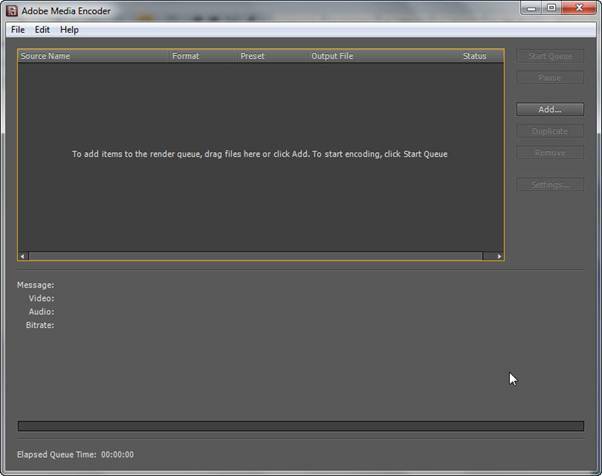 Adobe Media Encoder CS5 can encode FLV files using the On2 VP6 video codec, not the Sorenson Spark codec. Note: MXF is a container format. Adobe Media Encoder can encode and export movies in the Op-Atom variety of MXF containers using the DVCPRO25, DVCPRO50, and DVCPRO100, and AVC-Intra codecs. Note: To export a movie as a sequence of still-image files, select Export As Sequence on the Video tab when a still-image format is selected. 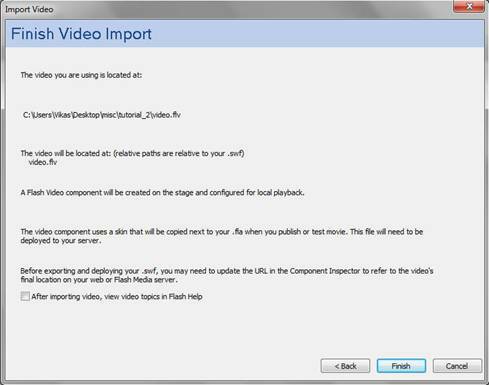 Mainly, if we want a video to be used in flash we need to convert it into .flv version. The following part of this article will help you to learn how to utilize the Adobe’s Media Encoder to convert any movie to .flv or to adjust the size of an existing .flv video as per our requirement. 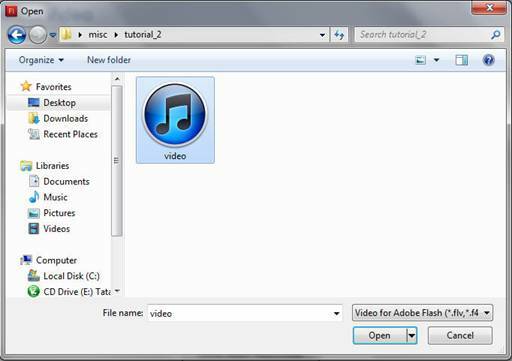 To start with the tutorial, download any video mp4 file. 1. Go to the Programes main menu and start Adobe Media Encoder from there. The Adobe Media Encoder starting screen looks as shown in the Figure below. 2. Next, choose the Add... button on the right of the panel and choose the video.mp4 file downloaded from the link before starting of the tutorial. 3. On adding the video in the encoder the details of the video are displayed. Also, the remaining buttons on the left of the window gets activated. 4. Choose, the Settings... button to get a look on the settings that can be altered using encoder, the Export Settings window is displayed, as shown in Figure below. 5. The rectangular window on the top right represents the video and the yellow colour line below that represents the timeline. 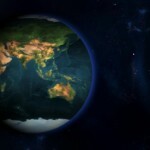 The two triangles on both the ends represent the start and end of the video. 6. Drag the triangle on the right of the yellow color timeline, the video frames tend to change with that, set the start and end of the video by adjusting the start and end nodes on the timeline. 7. Now, focus on the right part of the window, you can set the format, preset type and the name of the file to be exported from encoder. The Export Video and Export Audio check boxes makes sure that video and the sound are exported together. You can check off any of the check box as per the video requirement. 8. Choose the Format tab, the format options will be displayed, as shown below. 9. The F4V radio button is selected by default. Choose the FLV radio button to set the final video output to be in .flv format. 10. Next, choose the Video tab, the video options will be displayed, as shown below. 11. Set the Frame Width and the Frame Height from the Basic Video Settings area in case you want to resize the original video. 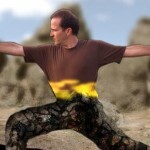 Note: It is advisable to resize the video only to the size required in flash. 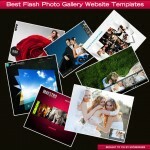 It will help you reduce the file size. 12. 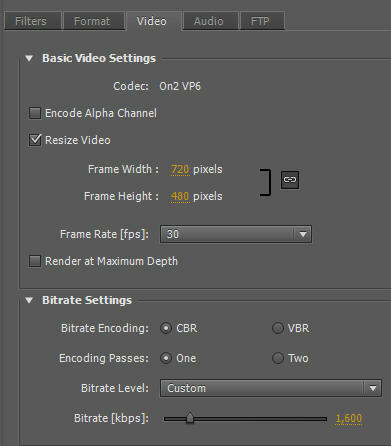 Set the Bitrate depending on the purpose where the video file will be used. More the bitrate more will be the size of the video file. 13. Choose the OK button; the Export Settings window will be closed. Next, choose the Start Queue button to start the conversion of the video file. 14. The video will be converted to the .flv format. Open the folder where it has been converted and placed. Note: The Output File shows the path where the video had been converted. 15. Next open a new file in Adobe Flash CS5. 17. Choose the Browse... button and choose the converted video file from the Open window as shown in Figure below and choose the Open button. 19. Choose from the Skin drop-down list to select from the wide variety of video players available in flash and choose the Next > button. 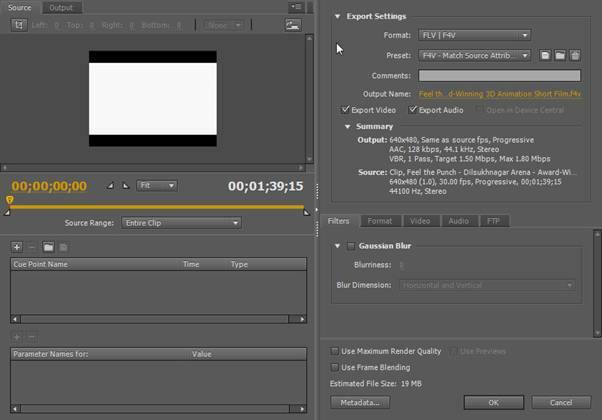 The Finish Video Import page is displayed as shown in Figure below. 20. Choose the Finish button to import the video in the player. The selected skin is displayed in the stage area. 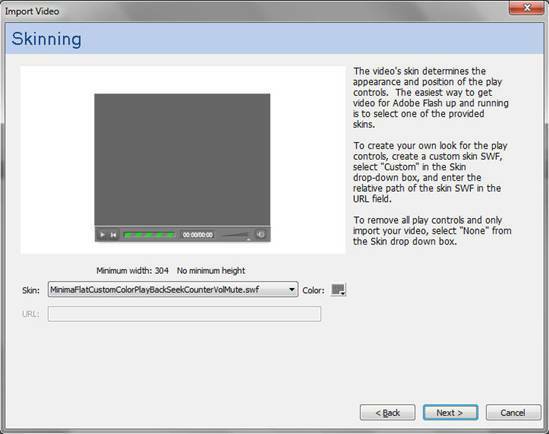 Choose CTRL + ENTER to view video in the player, as shown in Figure below. 21. 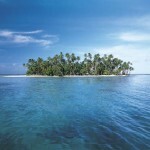 You can also edit some of the properties of the video player. To do so, select the video player from the stage area and choose CTRL + F3 to open the PROPERTIES panel. 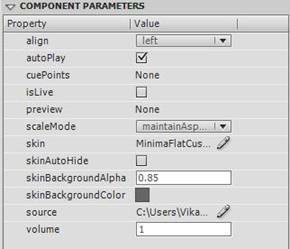 The PROPERTIES panel will be displayed with the properties, as shown in the Figure below. 22. The name of the Property implies their particular functionality. 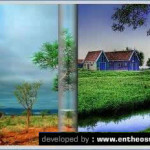 Change the parameters as per the requirement.